ᐅ Asian Expat Blogs Award 2018 ⇒ Dukung SEKARANG! 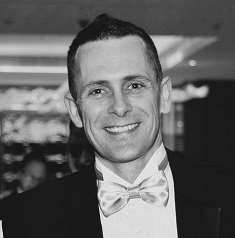 Rob is an English expat who is currently living in Shanghai. He was originally planning to move to Canada, but falling in love put a wrench in those plans. Today, he works as a personal financial consultant to expats around the world. His blog serves a a platform that other expats can consult when they are looking for useful, honest, and impartial tips and advice regarding any investment and financial decisions that they have to make while living and working abroad. Nicole of Mint Mocha Musings was a former news reader who decided to trade in her high-powered career for the joys of motherhood. Since then, she has taken the blogging world by storm as she writes about her travels and her expat life. From tips about living and traveling in Asia, to her motherhood moments, to a few hotel secrets courtesy of her hotelier husband, Nicole’s blog is a definite must-read. Rill was born in Bordeaux, France but is now permanently based in Nagoya. She started her blog shortly after leaving for Japan. It serves as a place where she can talk about her daily life and share her experiences living as an expat. Fully embracing the culture of her new home, Rill writes about everything from lifestyle and travel to her personal growth in a foreign country. Mariam, the writer behind And Then We Moved To, left her home in Pakistan to embark on an adventure. She calls herself a seasoned expat, having moved to 7 countries and 3 continents within the span of 15 years. Her blog contains stories about her life as an expat and her joys and struggles as she tries to raise her 2 kids in a multi-lingual and cross-cultural setting. 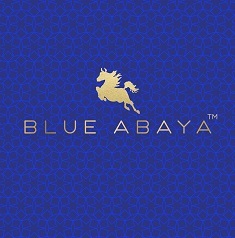 Blue Abaya is a website founded by Laura Alho, a Finnish travel blogger who moved to the “Magic Kingdom” of Saudi Arabia. She started the blog in order to document her travels and adventures as an expat in her new home. 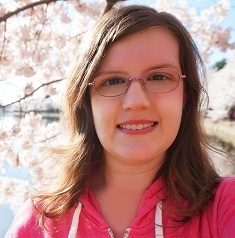 She also uses her blog as a way for her to help readers bridge the gap between the west and the east and to encourage them to always keep an open mind. Aneesa’s blog, Expat Panda, is primarily about what it is like for a woman to live in the Middle East and how it is possible to teach full-time and still be a travel blogger. The blog aims to represent brown female bloggers and to disprove myths about traveling in areas of the world that are popularly deemed as unsafe or oppressive. Elo is an expat living in the land of smiles, Thailand. She is passionate about travel and is always on the lookout for new adventures. She calls herself an amateur photographer, and the stunning photos on her blog pay testament to her burgeoning skills. She often updates her blog with fascinating stories about what her life is like as an expat in Bangkok. Antonina moved from Ukraine to India in 2008. Since then, she has indulged her passion for travel and exploration. Her website serves as a place where she can share her traveling experiences in India, her memories of her home country, and the occasional reflection on her expat life. Her blog contains trip reports, photo essays, and travel tips, where she focuses on bringing the fascinating wonders of India closer to her readers. 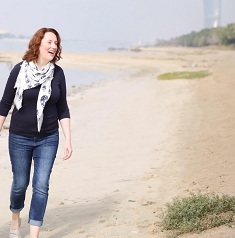 Lindsey is an expat travel and lifestyle writer currently based in Abu Dhabi. She started her blog, Arabian Notes, during a period of reflection in her life in 2003. Over time, the blog transformed into a resource for people who are interested in living in the UAE, traveling to Abu Dhabi, or thinking about relocating to the area. She writes about her personal experiences and shares about her thoughts about the life and culture in the region. 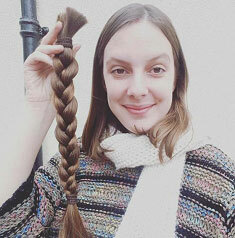 Rachel left her career in nursing for a life on the road. She is currently based in Goa, learning what being an expat is all about and continuing to travel across the world. She created her blog, Hippie in Heels, to share her experiences and inspire her readers to follow their dreams. Her goal is to help people understand that it is possible to quit their jobs, travel, and still look great during the entire journey. 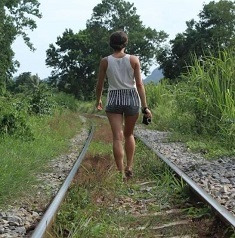 “This Girl Abroad” is the personal blog of a Canadian who is currently based in Hong Kong. The site provides a montage of her daily life, offering glimpses of her journey through the food, fashion, and culture that defines the concrete jungle of Hong Kong. This blogger regularly writes about her travels, restaurant reviews, and the trials and tribulations that come with her expat life. 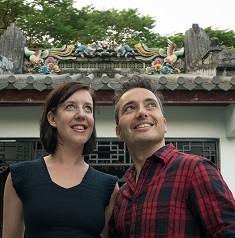 Drew and Julie are American expats living in Shenzhen, China. The blog documents the couple’s day-to-day life in their new home base, and has a ton of practical advice for things to see and do in the region. It is a great resource for those who are planning to take a gigantic leap into a new life as expats, providing tips and recommendations for a wide range of topics including where to eat, how to find a job, moving homes, and meeting new people. 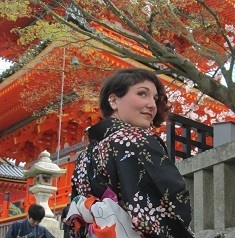 Beth started her blog, Travels in Translation, as a simple Tumblr site designed to document her experiences as a university student in Japan.  The blog eventually morphed into one of the leading resources for Asian travel and culture. The site reflects her passion for travel, writing, photography, and design. It features guides to everything a traveler will ever need - from food, style, music, to outdoor activities. Lauren left her family, friends, and career in Pharmacy in England to start a new life and family in Nagpur, a small traditional city in India. 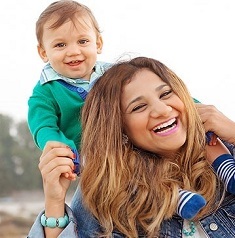 Her blog serves as a platform for her to share her experiences and adventures of marriage and motherhood, as she is learning to find happiness and balance between the two different worlds that she belongs to. She offers practical tips and advice that new mothers will definitely find useful. 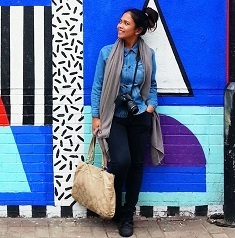 Abbi is a Filipina blogger who moved to the United Kingdom in 2015. She started the blog as a way to document her journey as a driven young woman trying to find a healthy balance between career, love, and life. Her site is dedicated to setting higher standards and treating yourself better. She hopes to provide motivation and inspiration for those who are preparing to get married, change lifestyles, or make a big move. Richelle is a Seattle native who decided to move to China after studying in both Beijing and Xi’an and teaching English to a thousand students from rural China. 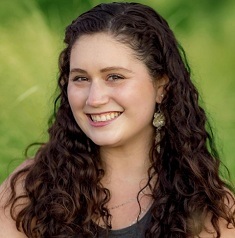 She started her blog as a way for her to keep her family and friends up to date with her adventures, and share her experiences with other people who are planning to travel or move to China. On top of information-packed posts about places to visit in the region, the blog also offers help and support for other expats. 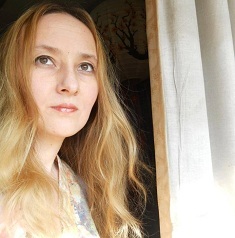 Originally from Germany, Selly Heintze of Selly’s Little World moved to China in 2013. Her blog contains stories about her life in the country and her quest to understand the culture better and learn how to cook Chinese food properly. She covers a wide range of topics, from dating experiences to travel tips and advice to her personal struggles while living abroad.